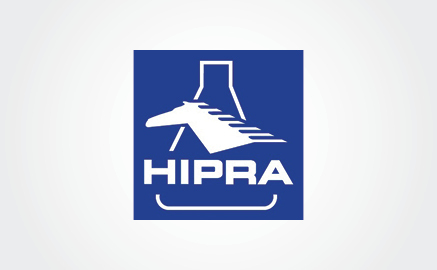 Agilis are pleased to work in partnership with Hipra, Nimrod Veterinary Products Ltd,Ashkan Animal Heal, Sirona Animal Health,Dairy Tech Incorporated and Animax to provide the veterinary industry with skilled technical sales representatives presenting a proven product range. 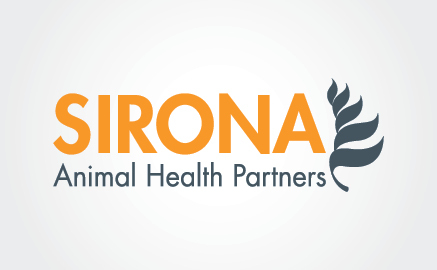 Agilis Vet Ltd are pleased to partner with Sirona Animal Health to distribute the SELEKTtm range of equipment for cattle and the SELEKTtm Clinical Nutritional range of sachets formulated for cattle. The SELEKT range is made in the UK, by Nimrod Veterinary Products Ltd. Nimrod Veterinary Products Ltd was founded in 2007 by David Renney, a veterinary surgeon with an interest in farm-animal and equine medicine. 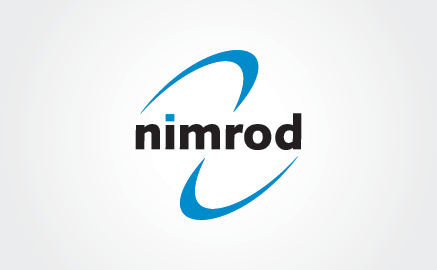 Nimrod specialise in bringing new or neglected ideas, products and technologies to the veterinary marketplace. Agilis are pleased to be the distributors of Alpheus drench capsules, proudly made in New Zealand by Sirona Animal health. Agilis are pleased to be the distributors for the Perfect Udder, colostrum collection systems in New Zealand. These come out of Dairy Tech Inc which are based in America. Dr. Rick Dumm, a practicing Bovine Veterinarian, founded Dairy Tech, Inc. in 1999 to focus exclusively on early calf development. 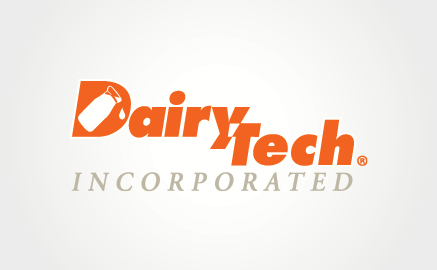 Since the very beginning, Dairy Tech, Inc. has been a significant partner in university research of commercial applications of on-farm pasteurization of milk and colostrum. 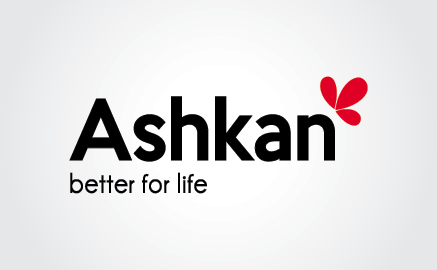 Ashkan Animal Health are a leading innovator of scientifically formulated products and solutions. These optimise nutritional levels in order to unlock the potential and enhance quality of life in animals. Based out of South Africa, Agilis are pleased to be the NZ distributors of Scour – Ex and Bovi- Thrive Calf.